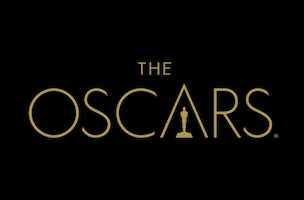 What was your best memory of the Oscars? And did you talk about it live on Twitter? If so, you’re far from alone. 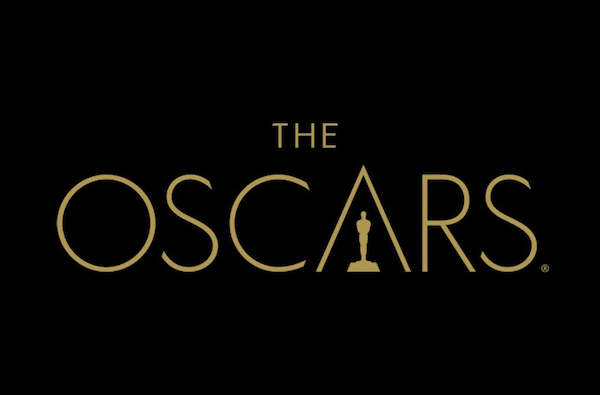 More than 14.7 million tweets about the 86th Academy Awards were shared on Twitter during the Oscars telecast, with conversation buzzing around host Ellen Degeneres (and THAT selfie), nominees Jennifer Lawrence and Brad Pitt, Gravity, Frozen and 12 Years A Slave. 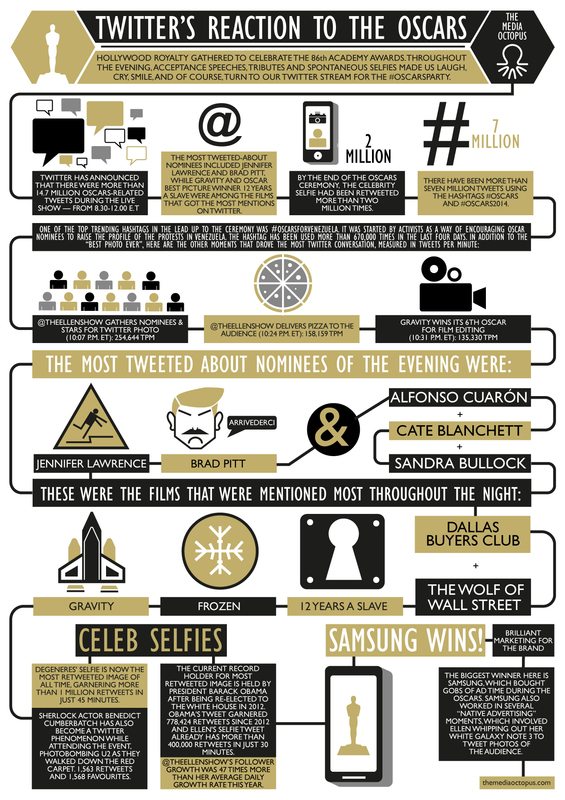 This infographic from The Media Octopus takes a closer look at Twitter’s reaction to the Oscars.